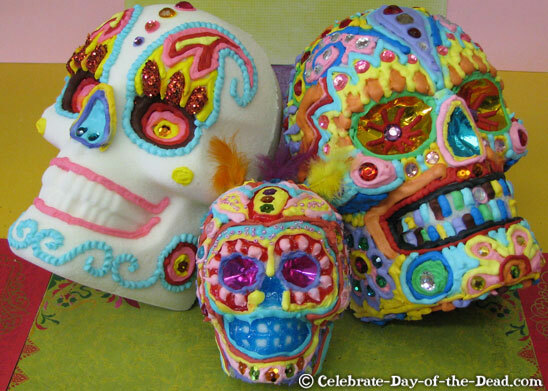 Sugar skulls are the most common recipe in Mexico during Halloween. Well, another Halloween has come and gone, but not before opponents of the U.S. sugar program once again tried to scare the bejeepers out of members of Congress with frightening tales of consumers being fleeced over the cost of sweets dropped into the bags of costumed trick-or-treaters knocking on the door. But like most spooky stories, such tales are exaggerated for effect, not grounded in reality. To hear propagandists for the candy industry tell it, consumers paid through the nose for the chocolate bars and lollipops they handed out at the door Saturday night thanks to the U.S. sugar program. And indeed, the cost of those goodies is much higher today than it was thirty years ago. But now let’s snap out of the nightmare and wake up to reality. The cost of the sugar that went into the candy that went into those trick-or-treat bags has remained virtually unchanged over the last three decades, while the cost of the treats themselves have, indeed, skyrocketed. That’s a fact, not a tale from the crypt. So if the cost of sugar in the U.S. has remained virtually unchanged over all these years, why are consumers paying so much more today for Milky Ways, Snickers, M&M’s and Hershey bars? Because the cost of labor to manufacture those sweets has gone up. Because the cost of employee benefits has gone up. Because taxes have gone up. Because the cost of compliance with government regulations has gone up. Because the cost of other ingredients have gone up. Because the amount of profit-taking by candy companies has gone up. 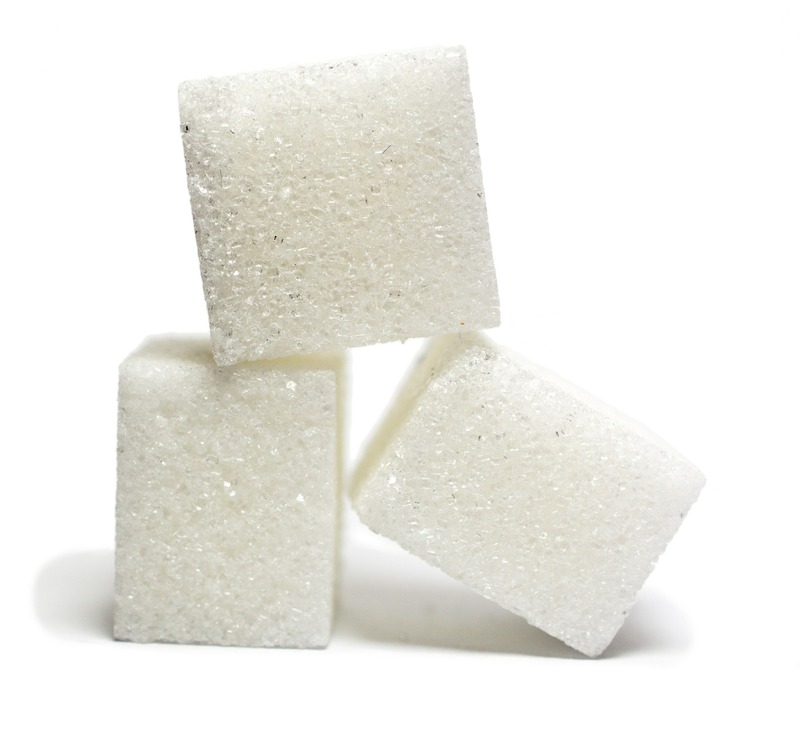 The truth behind the reasons for retaining the minimal trade restrictions associated with the U.S. sugar program is that foreign governments continue to distort the world sugar market with direct government subsidies that force American farmers to play against a stacked deck. Take Mexico, for example. Not only does our NAFTA partner heavily subsidize its sugar industry, it OWNS part of it. And the only reason the U.S. sugar program cost U.S. taxpayers any money at all in 2013 was because Mexico was dumping artificially cheap sugar on the U.S. market. Indeed, after the U.S. government investigated Mexico, it found proof that our “friends” had, indeed, been guilty of violating trade laws and corrective action has been taken. That’s a good thing. But the problem is that Mexico is but one guilty party. Plenty of other foreign governments continue to distort the market. And until all governments agree to simultaneous subsidy disarmament, U.S. farmers will continue to need minimal protection from such international spooks and goblins.